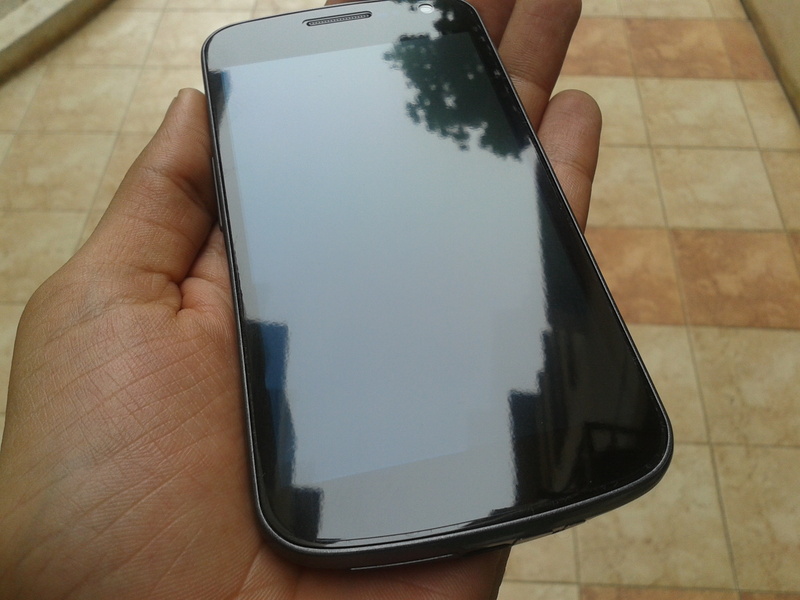 I recently purchased a Galaxy Nexus after spending months in front of the screen just stalking the beautiful device and wishing it lands in my hands. I finally ordered it a few weeks back. Now the next step to feed the OCD ridden alter ego was to protect the spectacular HD screen from scratches and dust. I researched a bit more, putting the quality of the film as priority, going through options to come across international brands like Zagg’s Invisible Shield and Armorsuit which got great reviews from everyone in terms of clarity and protection. Naturally, they are not available in India (somehow whatever I want is not) and I was about to order it through ebay’s global buy for almost double the price of what our western cousins pay when I came across the name Gadgetshieldz. I traipsed on to their site with absolutely no hope that I will be interested in any Indian brand and it’d be just another substandard product. The site had a nice look and feel and I liked the price they were offering (through ebay it is around Rs. 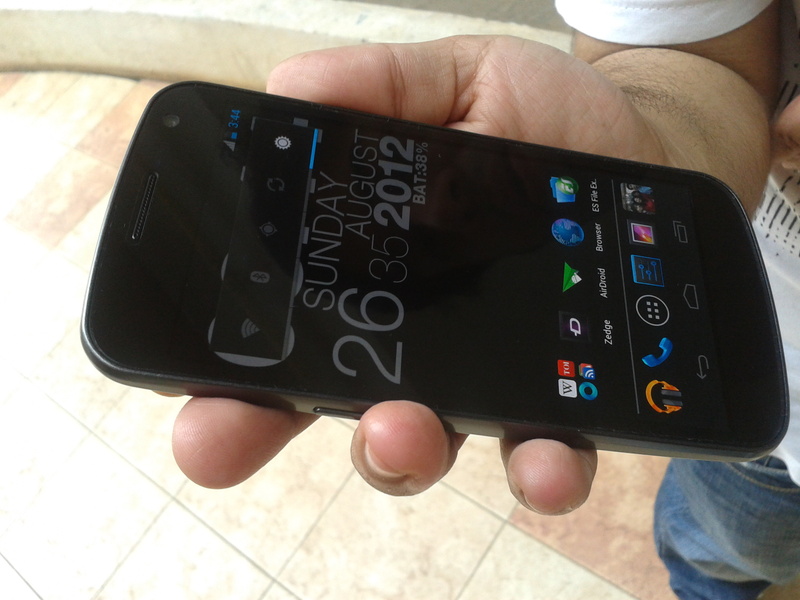 350/- for the Nexus). I felt the hole in my pocket left after buying a new phone and settled for the cheaper alternative after reading positive reviews on forums like xda and others. 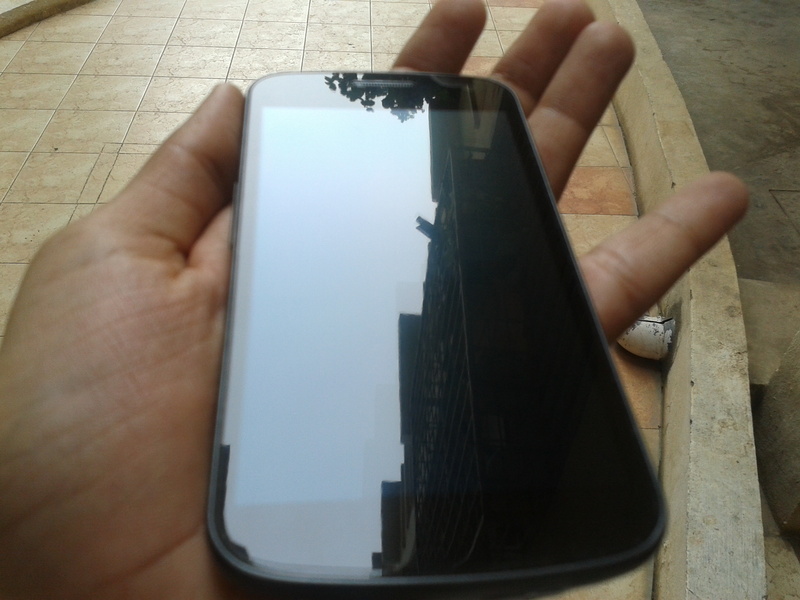 I also Youtube-d for wet screen protection and its application to familiarize myself with the whole process. It involves the use of an already included solution (Zagg) and a Squeegee + lint free cloth (just another name for the cloth you use for cleaning your specs) to take the excess solution out. 3) Review by Mobile guide. The shipping was fast and through our Indian Postal Service and it reached my hands in the next 2 days. 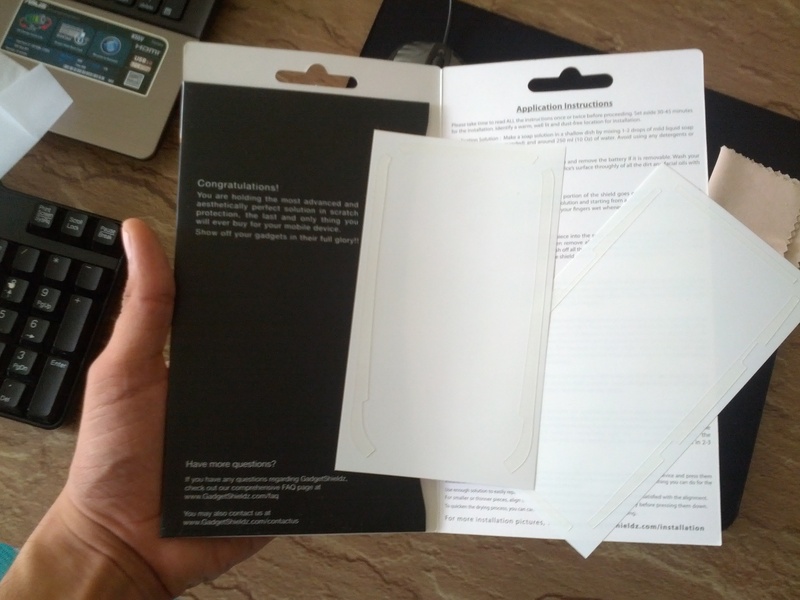 The packaging was nice and secure and I had already learnt that they [B]do not provide any squeegee or solution[/B] and you have to arrange that yourself. Now all of this looks like a lot of homework and hassle and most of you would feel to give it a miss. Maybe I am overdoing it a bit here but I think all the effort that goes into this actually adds to the fun and satisfied feeling one gets towards the end. After going through the instructions for the umpteenth time and reading another review – 1 and 2 I settled for the following. I was a bit worried about the solution regarding the water and soap ratio to be used. I must inform that all this hardly matters and you can mix 3-4 drop of mild liquid soap (I used Lifebuoy RED) and 600ml of water. Mix it thoroughly till you get a soapy feel when you dip your finger so that the shield can get a little slippery for readjustment. 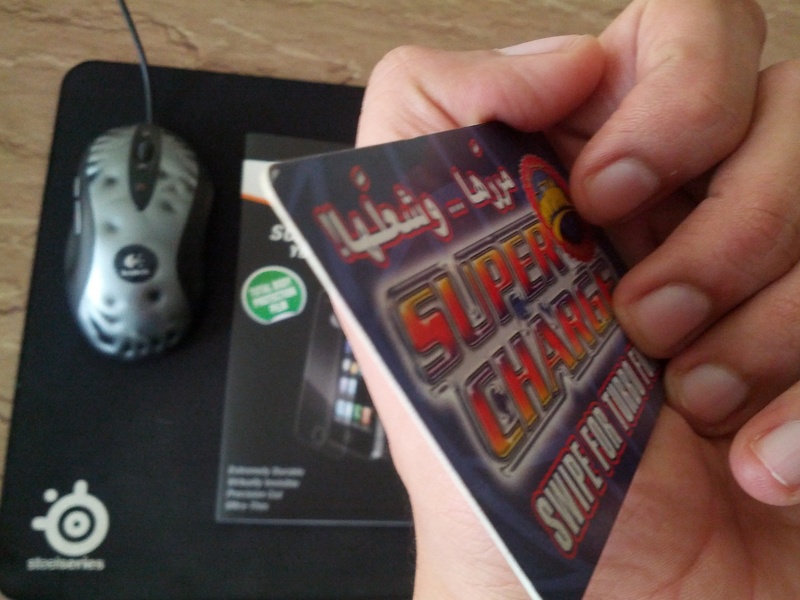 The squeegee alternative is a simple card and a credit card will also do.Just make sure it is smooth. The lint free cloth is the microfibre cloth used for cleaning spectacles. The instructions are crystal clear and I personally feel they make the reader feel a little over cautious. The installation is actually simpler and faster. Well most of the settling down depends on the amount of soap used. 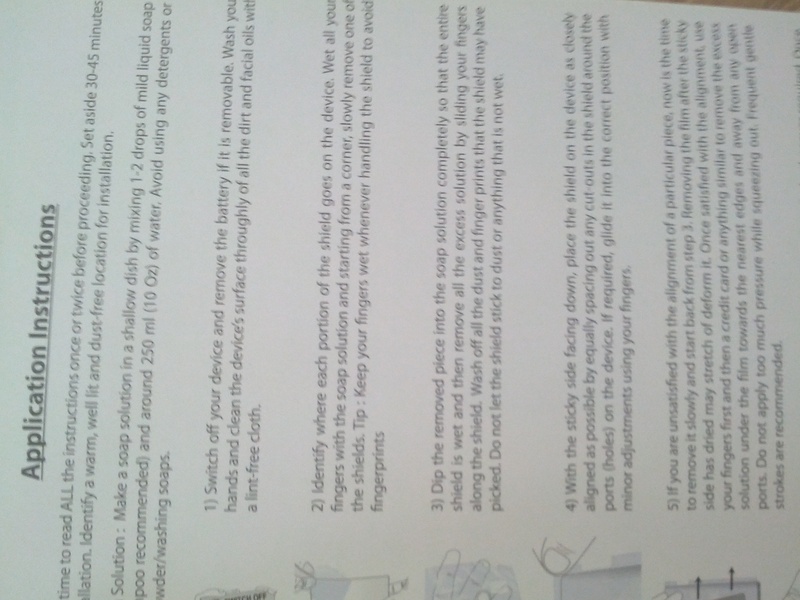 In the instructions they ask you to soak the film in the soap solution. I found dipping the entire sheet into the solution better. NOTE : Keep a track of where the sticky side is. There were moments when I forgot where the sticky side lays. more soap to stay on the film = better repositioning options and realignment. Its like setting the mouse sensitivity. This is high sensitivity and DPI. Also this means extra time for settling down. less soap to stay on the film = faster sticking and drying up. This is like low sensitivity and DPI. The sheet will be harder to move and realign but would settle very fast and dry up faster. I chose this for the screen side as I didn’t like the idea of too much soap and water loitering around my earpiece and front camera. They are the same instructions and installation tips that are found on the main site. The package includes a film for every possible exposed part of the device which is great but I only used the films for the screen, battery cover and the exposed part beneath the battery cover around the micro-USB port. I must mention at this point that the cuts of the films are precise and beautiful. The whole film feels sturdy and would give you the confidence that your device is going to stay safe and scratch free. Cutting the chase here, I could not take the pictures of the phone when it was drying and what I have are the final pictures after 2 days of installation. 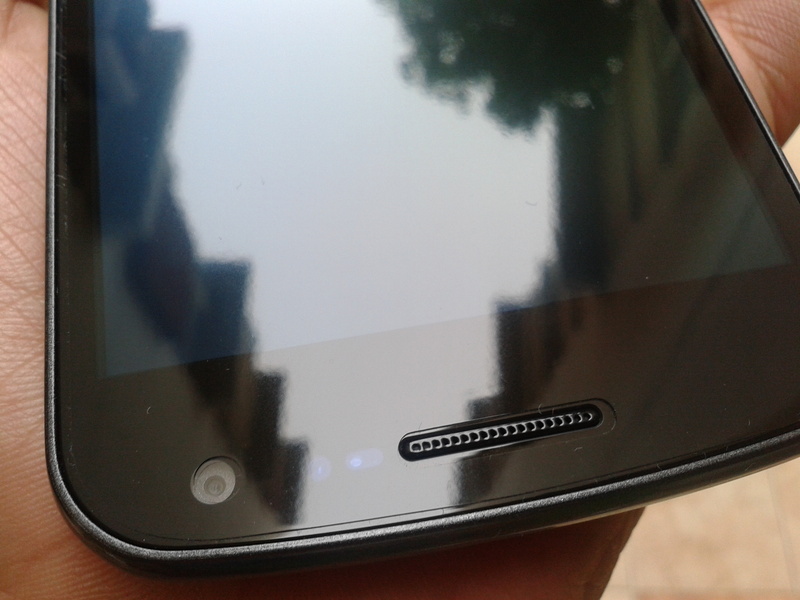 During the installation and settling down period I was worried seeing a haze on the whole device and some marks that were left behind (I thought them to be fingerprint marks) but the results improved remarkably as time went by and after 4-5 hours the screen looked absolutely clear (and protected of course). I faltered a bit around this area and the finish isn’t exactly perfect but I marked it within the “Acceptable Marginal Error” range and proceeded. The cut is precise and one hardly notices the film. 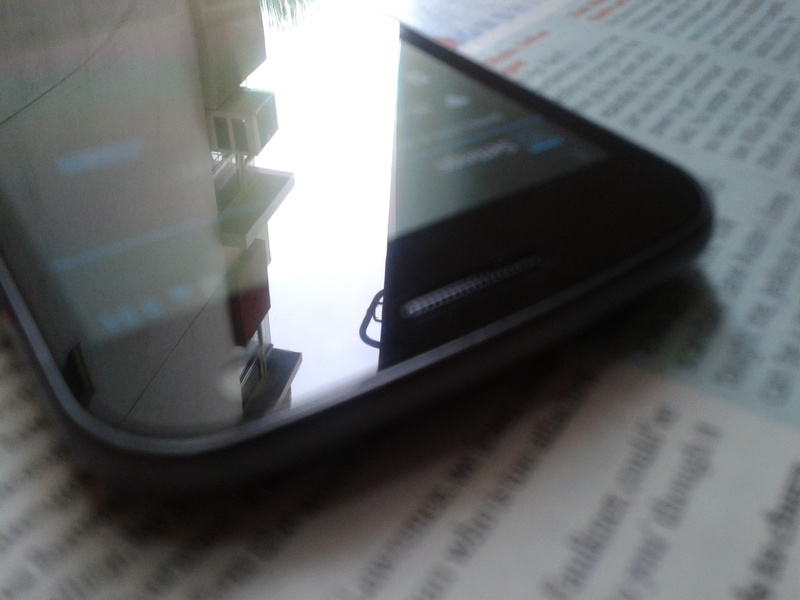 The screen looks quite clear and the only thing I noticed is the little dust settlement around the edges. Taken with Brightness set to full. The slight error in alignment is visible here but that is not to be blamed on the cuts. Just use more solutions and align to your heart’s content. Now there is a certain orange peel effect that is much talked about in case of such shields. I have taken this picture to leave it to the reader if that’s the case because I am not well versed in that topic. As far as I can say, the shield is quite smooth. 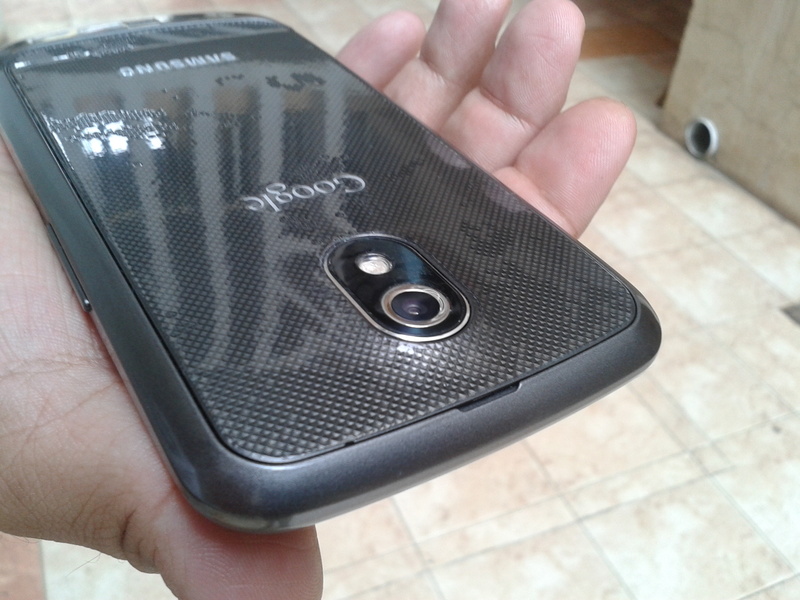 The back cover of the Galaxy Nexus is a bit rough and applying the film there is both easy and a little troublesome. Easy because t doesn’t involve working around any sensitive device part and I would advice that you can remove the cover entirely and apply the film. Troublesome because the squeegee doesn’t move that freely around that area. Make sure the film settles down entirely on the back case. The package also includes film for the area around the camera as is visible. The shields for every part is absolutely perfect and for this area its almost invisible. Go through the instructions thoroughly especially if its your first time.Keep all the things ready and within reach before starting. The installation is quite easy and intuitive (the links that I have provided are more than enough for getting it right). Also, some would want to settle for the easier alternative and that is a matter of choice. The shield is priced at Rs. 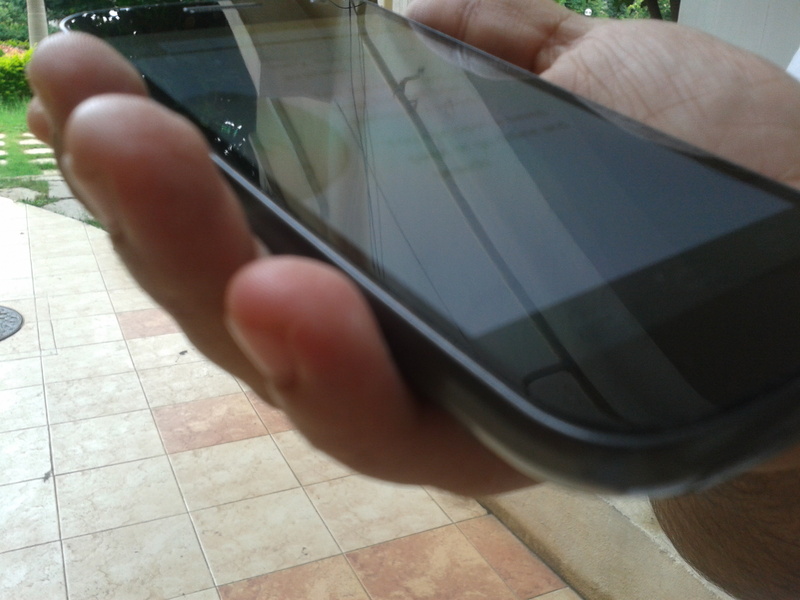 350 from ebay and one of my friend (who provided the phone to take the pictures – Galaxy S advance) also got a screen guard applied from the seller itself who charged the same amount. 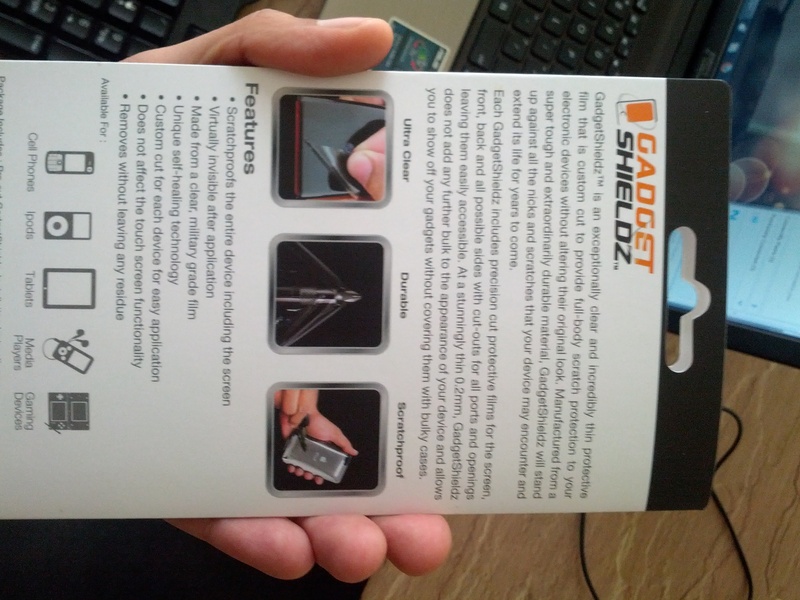 Below are the results and I found the Gadgetshieldz finish to be much better. Another point to mention is that post application I observed a faint chemical odour emanating from the shield itself. I googled it a bit and found out that these shields are chemically treated and this is not something to lose your sleep about. As of on the third day, this odour has subsided and I am guessing it will remain the same 🙂 I hope the review helps in clearing certain doubts and help my fellow forum members. Feel free to ask any questions. Requesting more pictures is ok but it depends when I get my hands on another device for taking picture (this one is out of the whole equation now especially after I ended up comparing the finish of its screenguard to mine). Google’s balance of power or tipping it against itself? 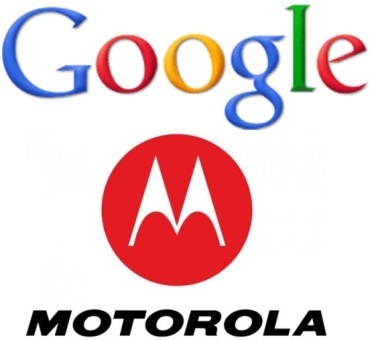 Google buys Motorola Mobility Inc.
Google acquires Motorola – A big news by any standards and welcomed amongst mixed responses from other licensee Android handset makers like Samsung, LG and HTC. This is a move that has given us much to study about and bring under the scanner Google’s current move as well as future moves and how it spells good or bad news for these manufacturers. If everything goes well, Google will be able to successfully thwart off any further attacks over the Android ecosystem (yes, it is an ecosystem now as someone depends on the other) by big players like Apple and Microsoft who have been gnawing their way in to slap patent –infringements and squeeze out royalties alike to hamper Android’s progress. However, if chaos prevails, Google’s Android ecosystem can come crashing down because of simultaneous pullout by other licensees and Google would remain the only one supporting the Android platform through its newly acquired unit – Motorola Mobility Inc.
Google can also be tagged as self-dependent now, i.e., if the other licensees try and dump Android over other platforms like Windows Phone 7 or maybe in-house platforms like Samsung’s BADA, Google will always have a production unit of phones ready with Android operating system. 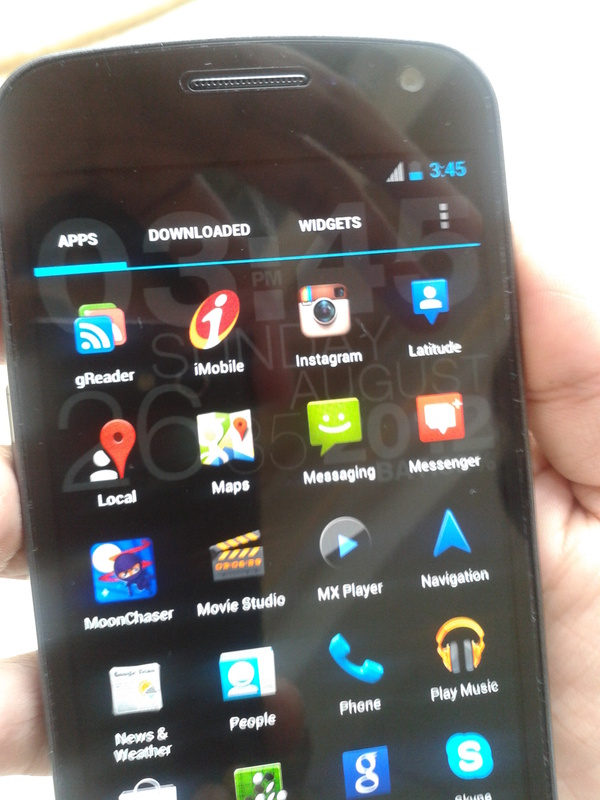 Thanks to its latest buy – Motorola. Lots of patents are owned by companies and this builds up a patent portfolio. Sometimes, two companies agree upon utilizing each other’s technology by entering into an agreement, a process called “Cross Licensing”. This turns out to be the peaceful way of resolving a patent infringement. However, the aggressive approach involves filing a lawsuit and claiming damages due to stolen technology resulting in patent infringements. Apple sued HTC over 4 patent-infringements counts and eventually drew first blood in the legal battle. HTC is an Android licensee and the technology it uses for its Android-based handsets were the same used by other similar licensees like Samsung and LG. The court favouring Apple indicated that it was bad news for them and Apple could take them down too over the same charges. Apple and Microsoft have already been pounding these manufacturers over patent-infringements. 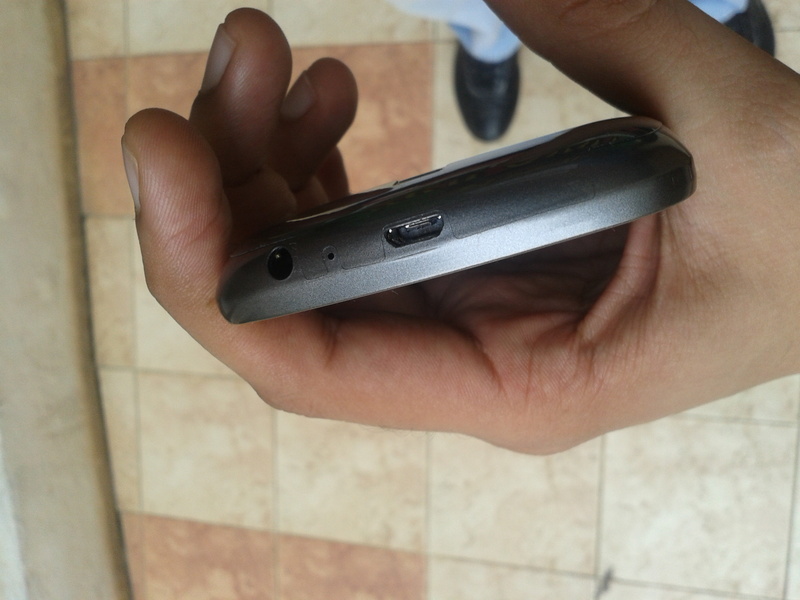 HTC, supposedly, is already paying a $5 per handset royalty to Microsoft over similar claims. Google definitely had to act fast to ensure its defence system is in place to counter the slow march of Apple and Microsoft towards pulverizing Android’s further progress. With the ITC (International Trade Corporation) ruling the case against HTC, it was only a matter of time before Apple could sue Samsung or LG or Sony Ericsson or any other licensee over the same counts of patent infringement. The major pressure being that ITC has the power to ban handsets from a particular country if found guilty. It seemed likely that under pressure, the other Android-based handset manufacturers could’ve bailed out simultaneously to avoid confrontation with Apple. This move could’ve curbed interest in Android Applications by the developers and left Google defending on its own. Motorola was a licensee which was still untouched by Apple and had 17,000 patents under its banner and a further 7,500 for which it has applied. It is even involved in production of set-top boxes for televisions. Even though doling out impressive hardware, the sales figures for the mobility unit were still dipping with each passing day. Google so far had a weak patent portfolio and with the addition of Motorola’s patents, it was bound to become strong enough to hamper Apple’s advance and force cross-licensing rather than legal proceedings. On 16 August 2011, the results were for everyone to see. Not only is this acquisition a defence mechanism for Android and its ecosystem, it can also launch Google as a stand-alone handset manufacturer and even spread as far as to promote Google TV, a project involving Android and its Chrome browser and other applications in televisions. Motorola also had copy-cat accusations from Microsoft and with Google being by its side; Microsoft will have to think twice before proceeding legally as dragging Google to the court can create problems and same goes for Apple. The concern for the 30+ Android handset licensees is that Google will prefer its own unit over other handsets and by running Android in their own phones, they will help promote a rival handset maker. Their concerns highlight that Google will optimize Android for best performances in its Motorola based handsets, updates might reach earlier than the others and customized handsets that can hamper the sales. Android is a free open source platform and every licensee had the option to take the code, apply it to their own handset, optimize it and let it run wild. This way, smaller handset manufacturers were able to compete against the best of the world, like Apple and Nokia, by providing equal finesse when it came to quality and quantity. With Google’s latest move, the time of equal footing has been disrupted and it has turned from being a partner to being a competitor. Google’s Assurance as of now is that there will be no preferential treatment for Motorola and it will function as a separate unit. These views support Google’s claim that the whole move was to protect the Android ecosystem rather than threatening it. Some of the people from Samsung and HTC also welcomed the move so far. Nokia : Motorola’s acquisition has fueled rumours that Nokia will be ready to be taken over by Microsoft, news that has resulted in its shares rising by more than 17% in the US. 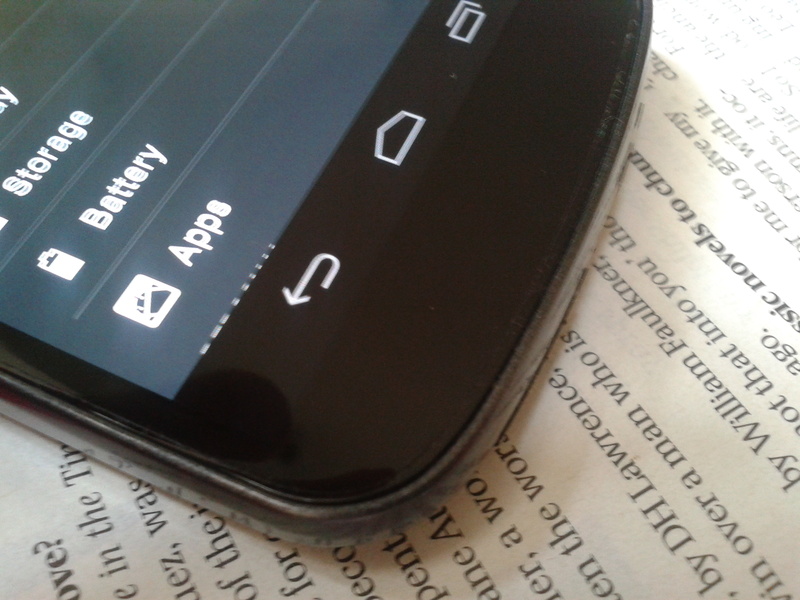 Research in Motion (RIM) : RIM shares rose by more than 10% as a result of a possible bail-out by Android licensees and Blackberry’s taking a preference over them. Apple Inc. : Apple remained unfazed by the whole new development and could witness a better sales figure if Android is abandoned by the partners. Microsoft : Microsoft has opened its arms to the Android partners to choose its own OS as a platform of the future. It is quite possible that many would see it as a safe option. 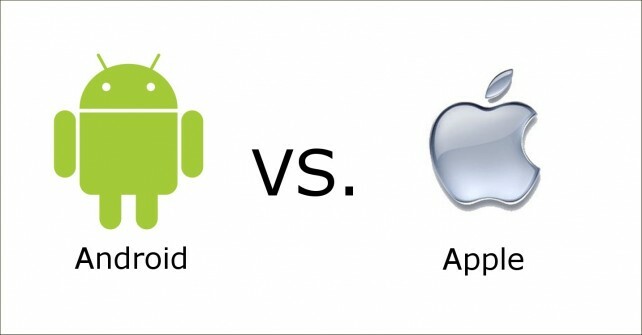 In the end, it would be sad to see if the handsets like Samsung and HTC start their distribution sans Android. Over the past few years, it has not only been the success of Android that has catapulted their phones into the market to gain a superior spot. 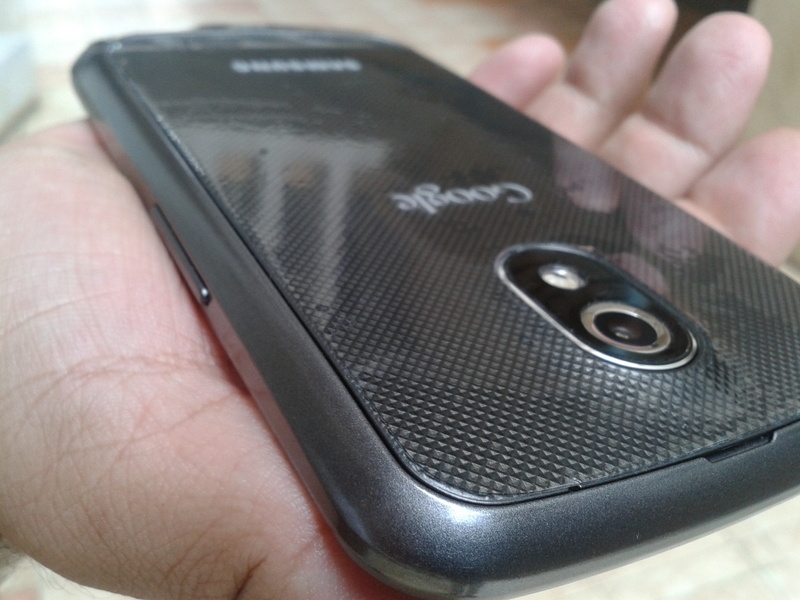 It has also been the result of superb hardware and quality that has left its mark. Buyers now get an optimum hardware-software combination at affordable prices and this ensures accessibility and equality to all. Samsung and HTC are much loved worldwide; especially the Asian markets and their resignation from the Android ecosystem would be seen as unpleasant by many. HTC has already decided to fend off Apple’s advances indicating positive signs. Google’s move is not a move to threaten its partners. Rather it is for everyone to stand up and stop the patent-infringement lawsuits, promote cross-licensing rather than looking forward to impose a ban on smaller players. Android is loved because it is open-source and is free for all. It promotes the essential message – Knowledge is for free. It’s not unusual for one to be in any part of the world and NOT hear the word Smartphone almost everyday. They are ubiquitous and are here to make their presence felt in almost every sphere of our lives. Unlike what some people believe that Smartphones are for that corporate honcho, crisply dressed in a suit and with a hands-free stuck inside his ear 24×7, is in for a pleasant surprise. Gone are the days when Blackberry or Communicators were launched and aimed at a fixed crowd. Technology has caught up with us or rather it’s the other way around. Today, each one of us wants a share, want to share and see what others have shared. Through this article I aim to simplify the basic Smartphone specifications and help narrow down the options when finally buying one. 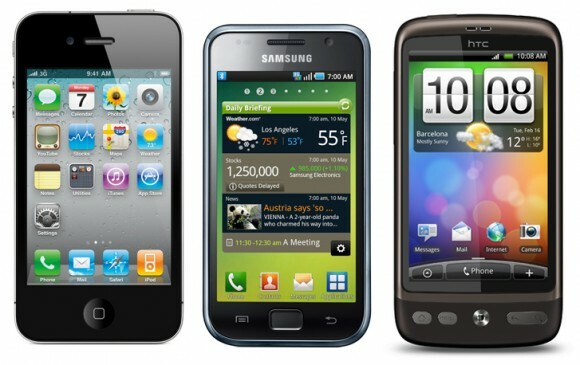 I will use analogies, comparisons and basic terminologies used in describing Smartphones for the ease of understanding. The excitement regarding the first blog are always high even if it is a very common topic or something obscure. The crux of the matter is to write and let the world know. Somewhere, someone might be able to connect or gain knowledge or form an opinion through your words.